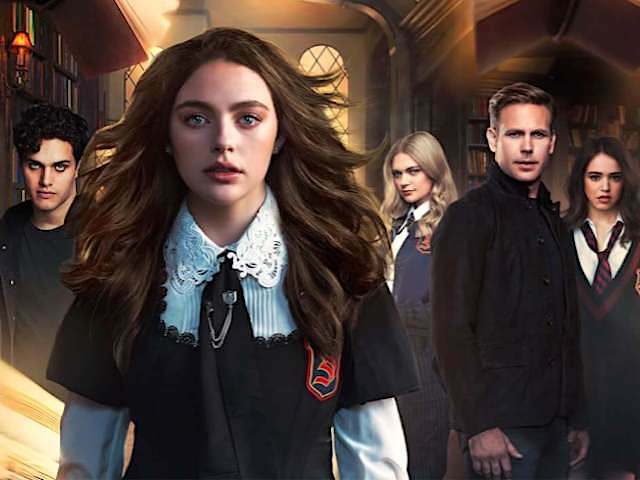 A new arrival causes problems at the Salvatore School for the Young and Gifted in Mystic Falls, where the next generation of witches, vampires and werewolves are being trained. Sequel to The Vampire Diaries and The Originals. 9. 1-9                 31 Jan 19   What Was Hope Doing in Your Dreams?